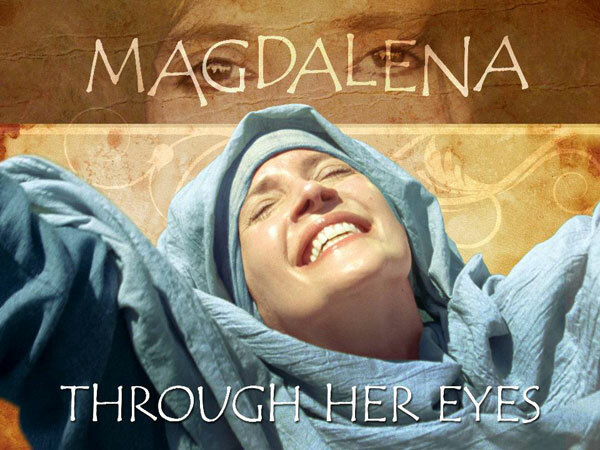 The film, "Magdalena: Through Her Eyes," is the true story of Jesus seen through the eyes of Mary Magdalene – a story of tenderness, freedom and purpose. "Magdalena" reveals what can happen when women refuse to live in defeat and choose to discover their real value. "The love she experienced changed her life. The man she followed changed the world."